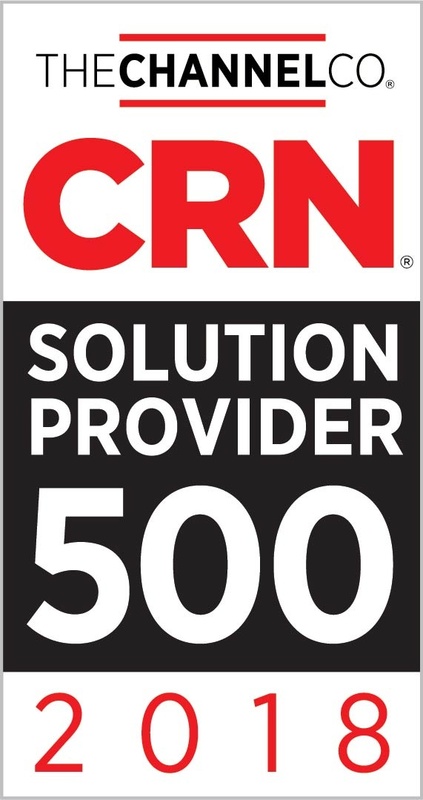 Our placement on the Solution Provider 500 list also qualifies us for future awards like the CRN Triple Crown Award, which The complete 2018 Solution Provider 500 list will be available online at www.crn.com/sp500 and a sample of the list is featured in the June issue of CRN Magazine. As an expert in business technology improvement, we help our clients optimize their IT infrastructure and work more efficiently. Our sales and technical teams remain focused on providing unwavering support to your enterprise throughout all steps of an IT project. For more information about our solutions, please visit www.WEI.com. To learn more about The Channel Company, visit www.TheChannelCo.com. Next Steps: Read the press release about this honor.